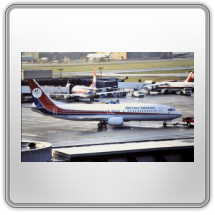 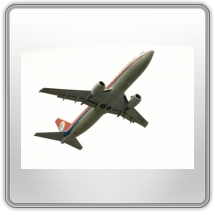 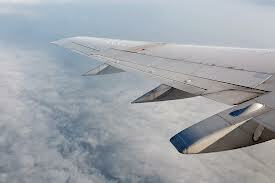 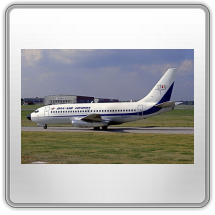 The Boeing 737 is a short to medium range, single aisle, narrow body jet airliner. 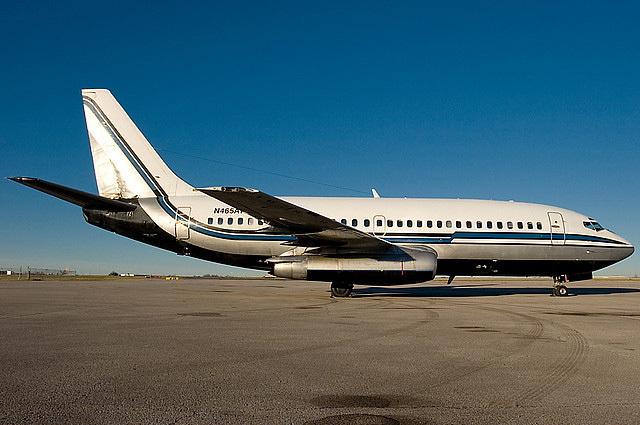 The 737 has nine variants with the -600, -700, -800 and -900 currently in production. 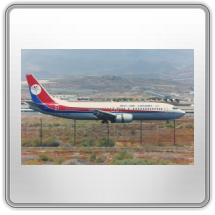 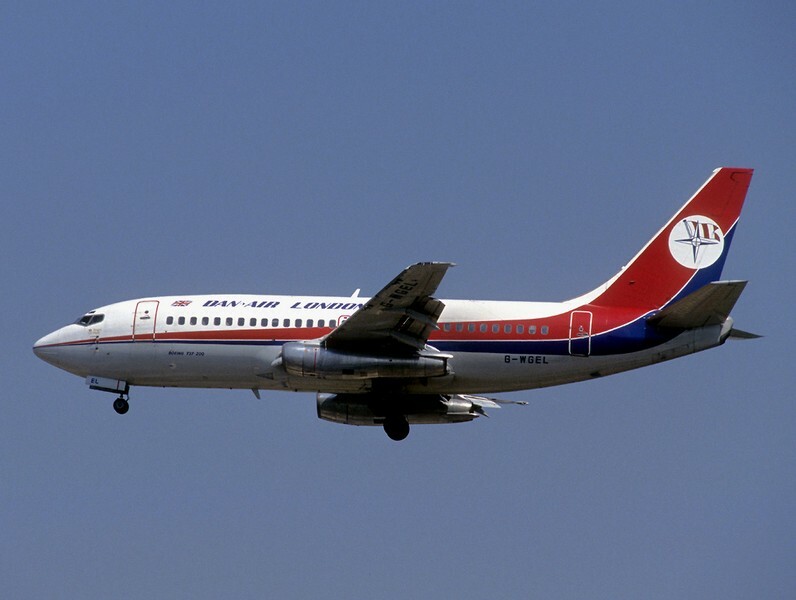 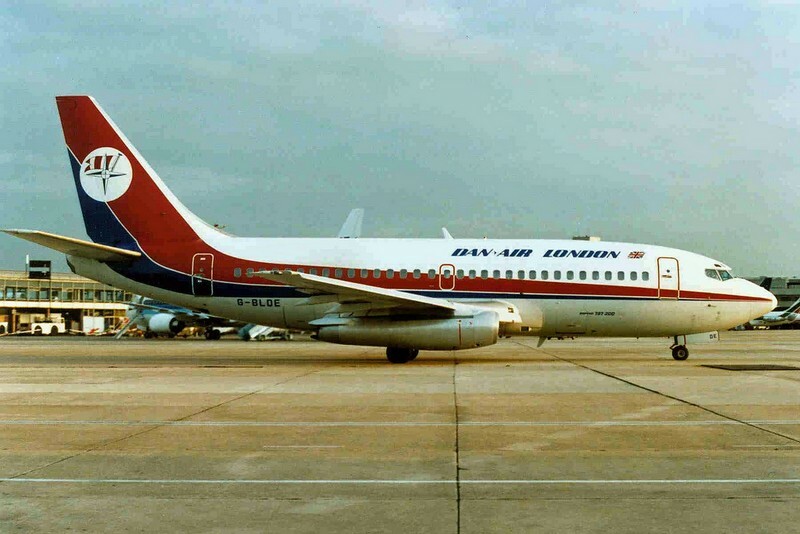 The 737 first flew in 1967, and entered airline service in February 1968. 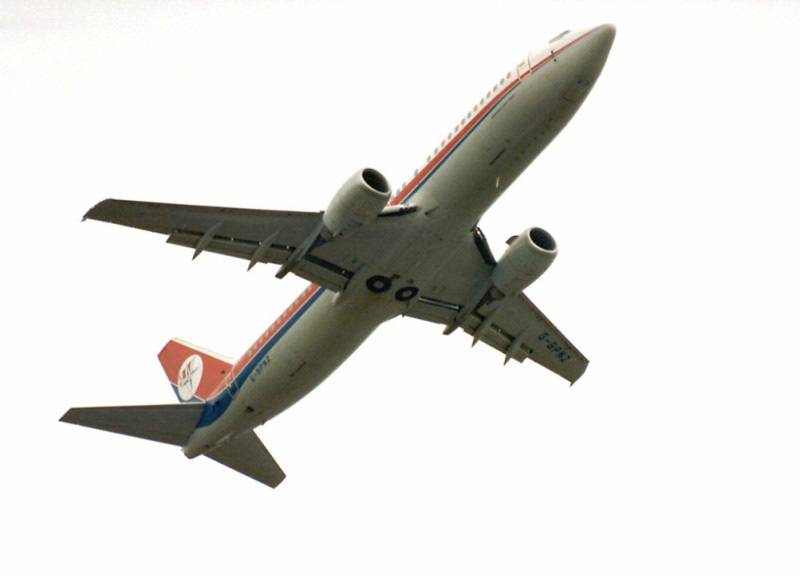 She is Boeing's only single-aisle, narrow-body airliner currently in production. 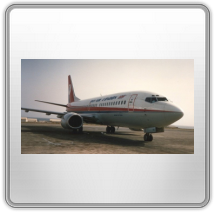 The 737 has been continuously manufactured by Boeing since 1967 with over 7,000 aircraft delivered. 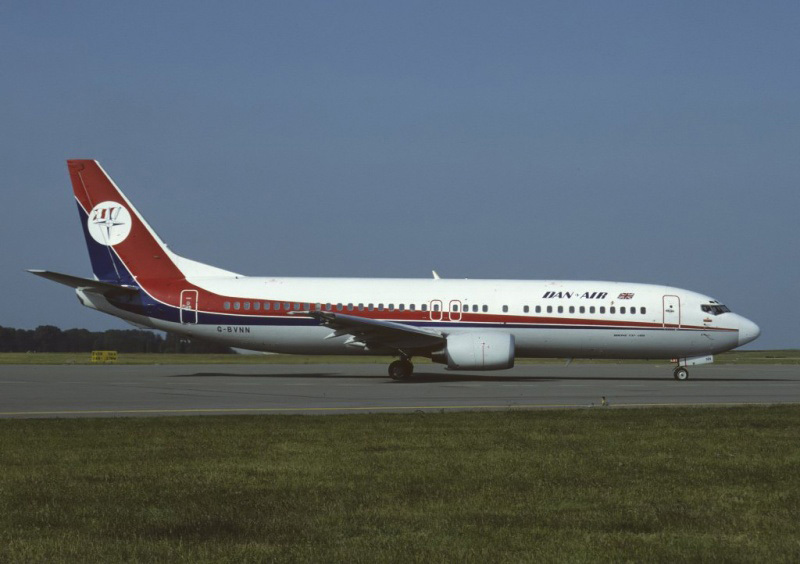 The 737 series is one the most-ordered and most-produced jet airliner in history. 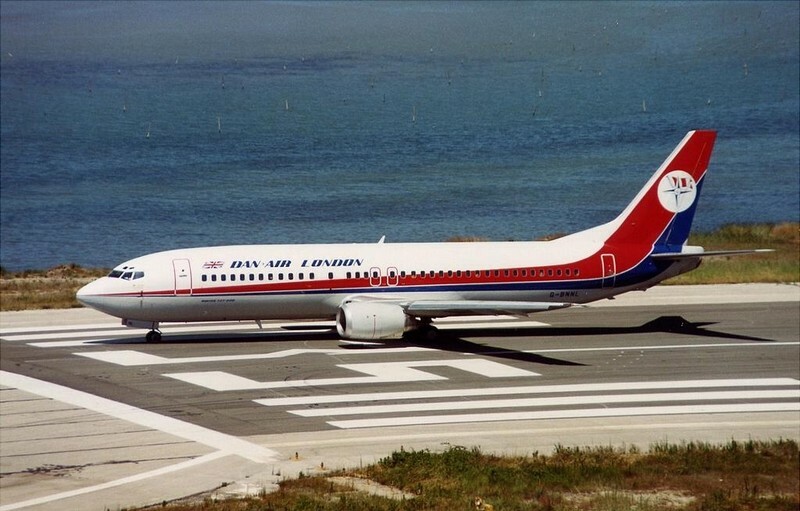 There are over 1,250 737s airborne at any given time, with one departing or landing somewhere every five seconds on average. 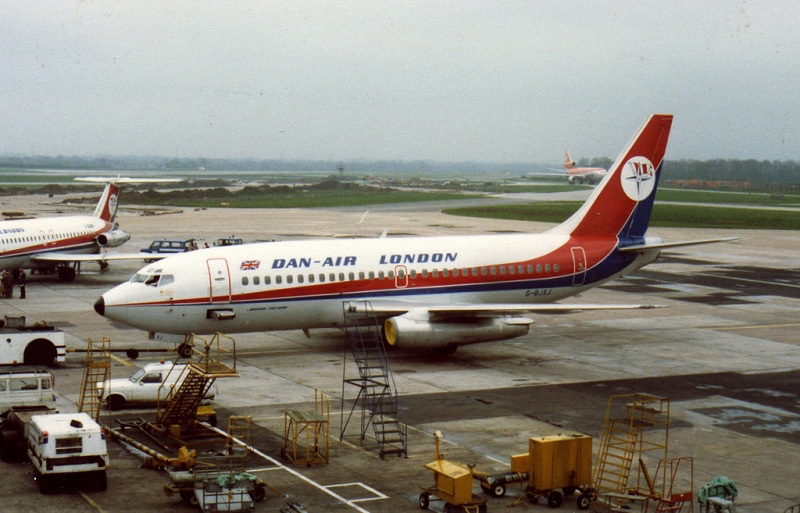 Dan Air was relatively late entering the type into it's fleet. 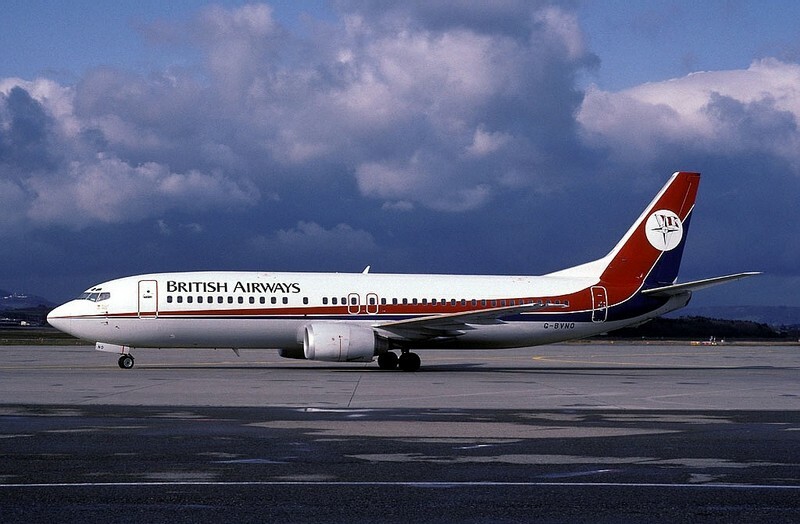 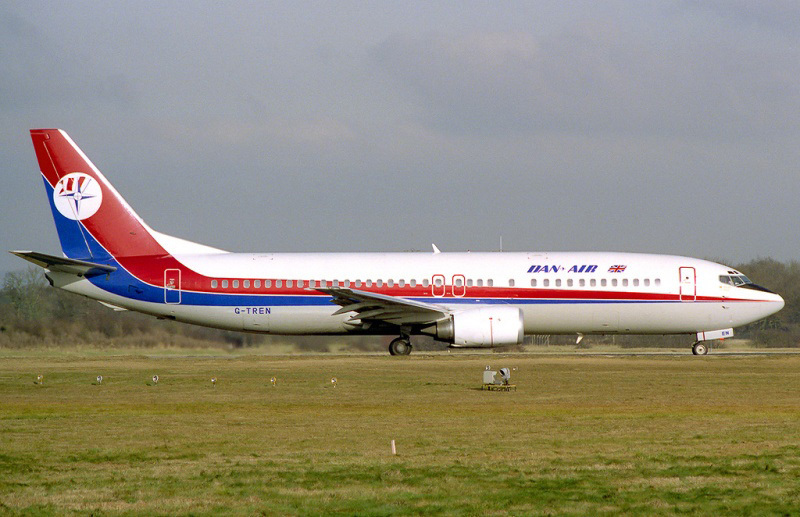 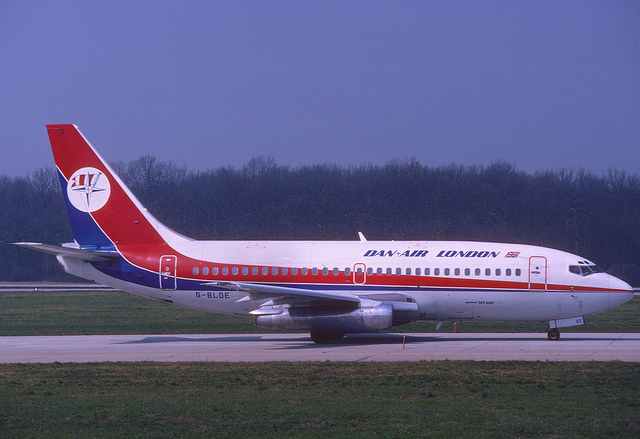 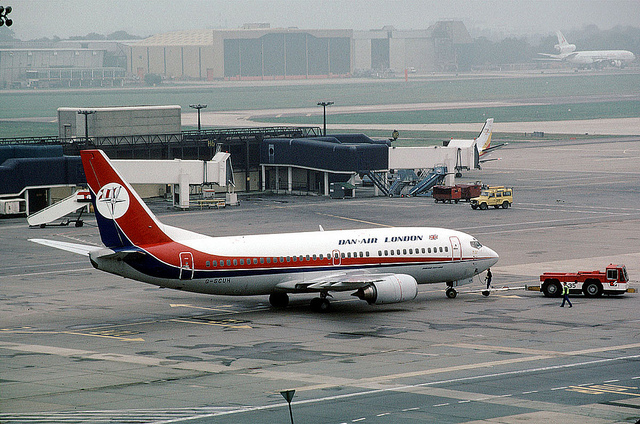 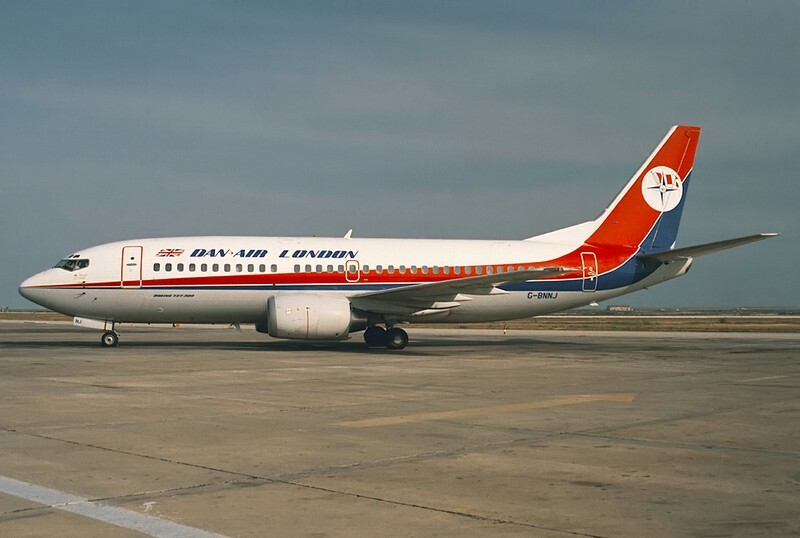 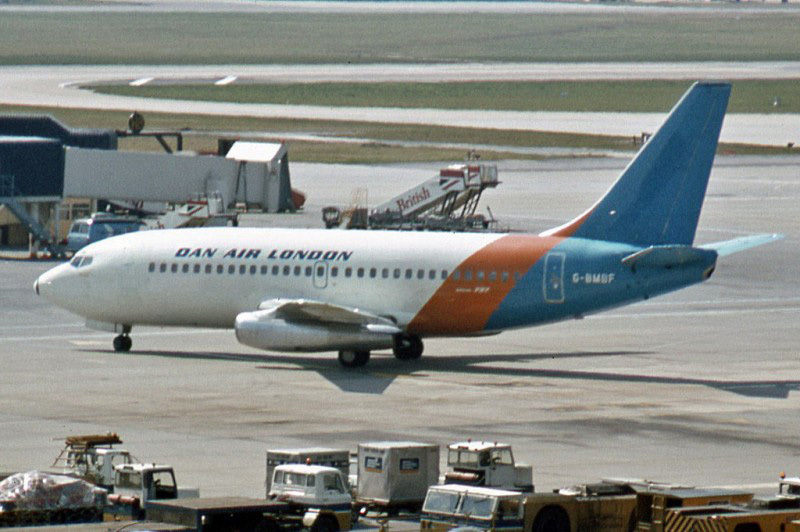 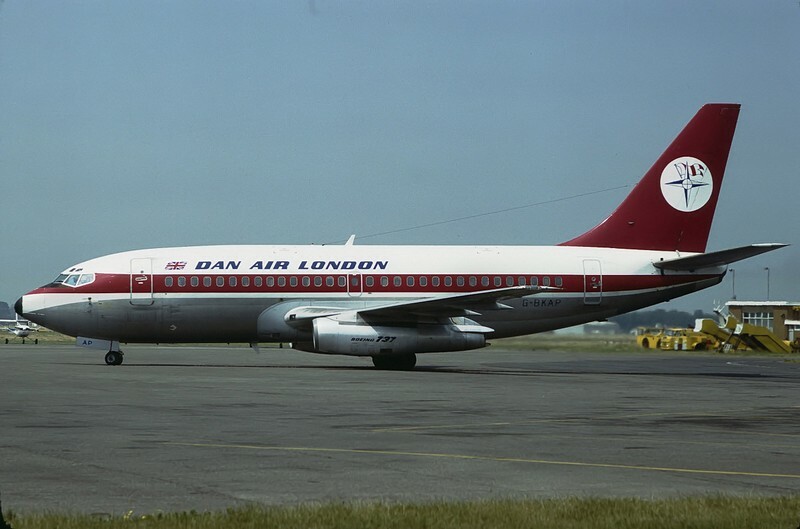 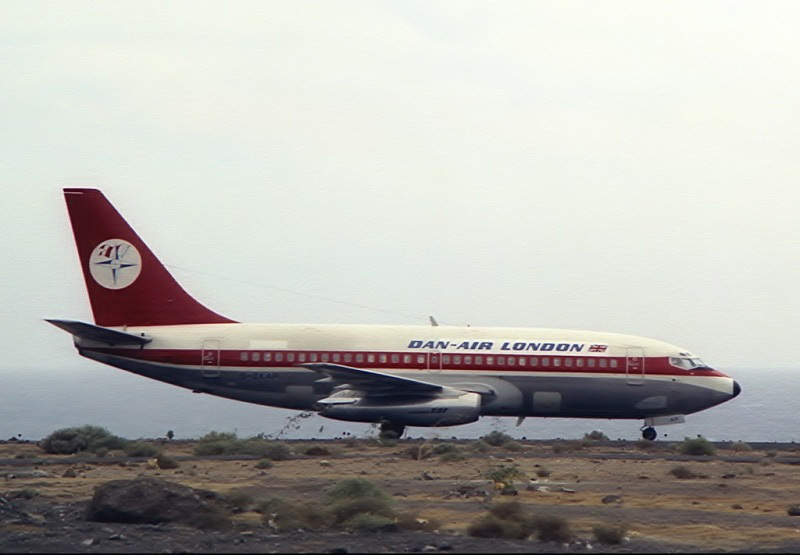 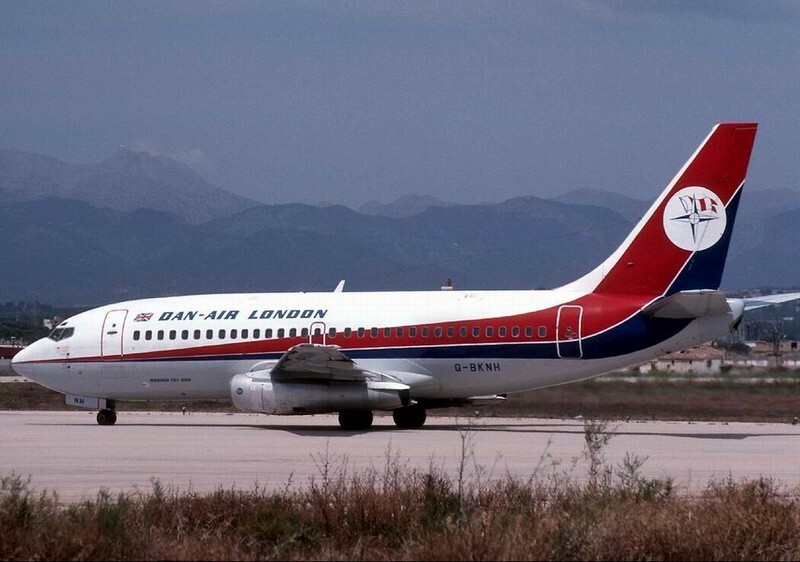 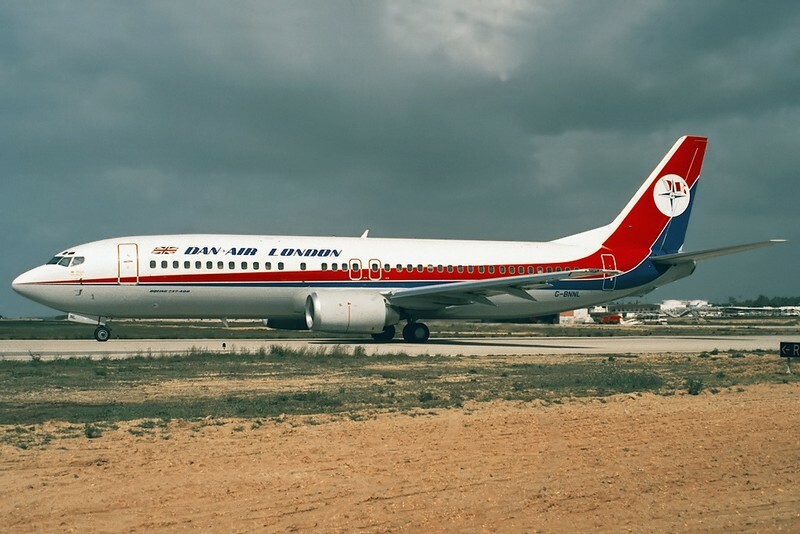 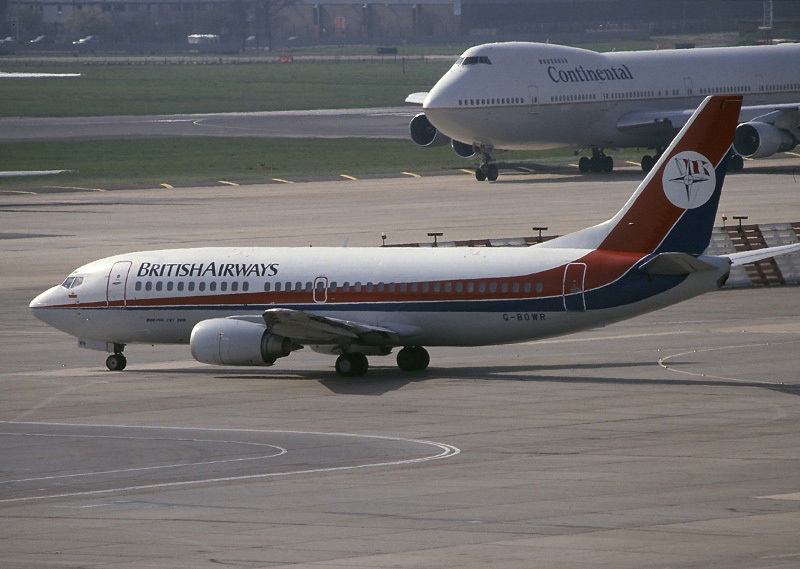 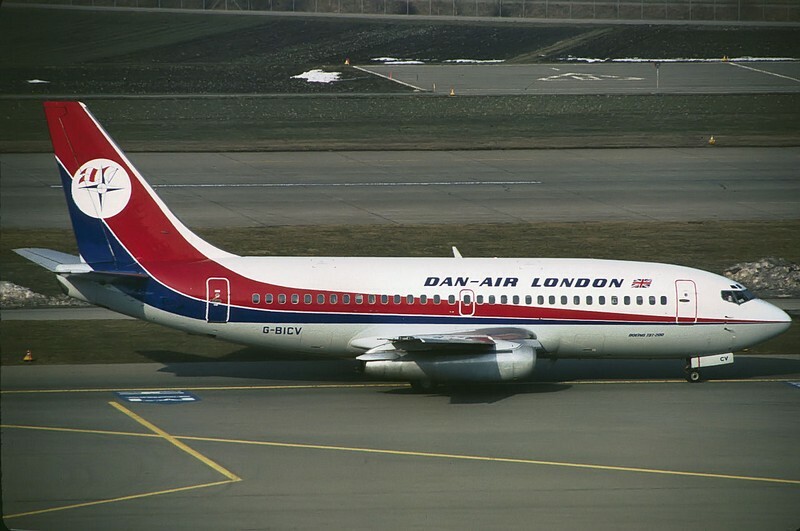 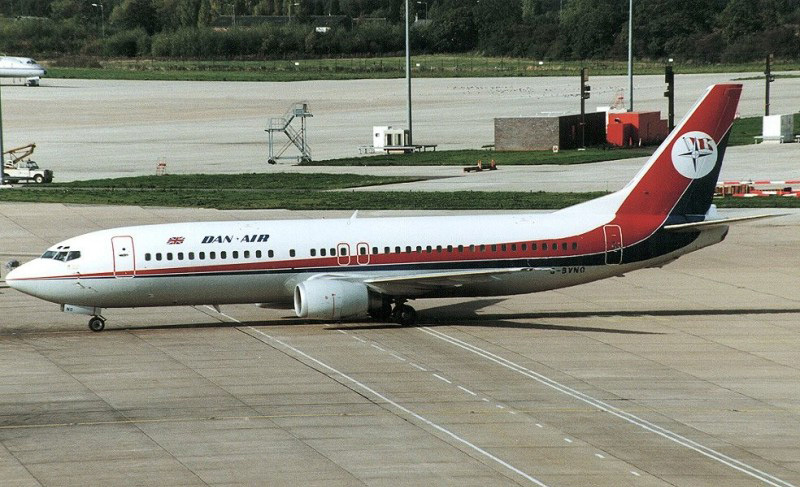 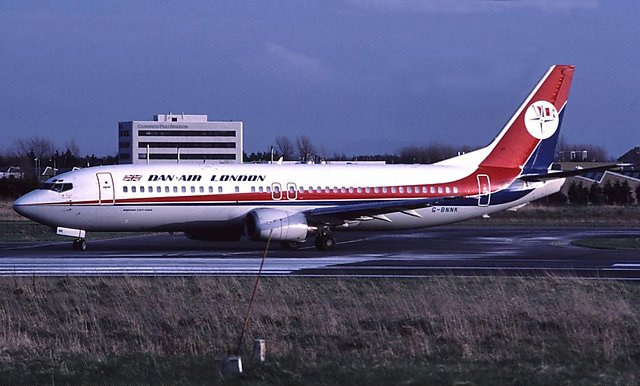 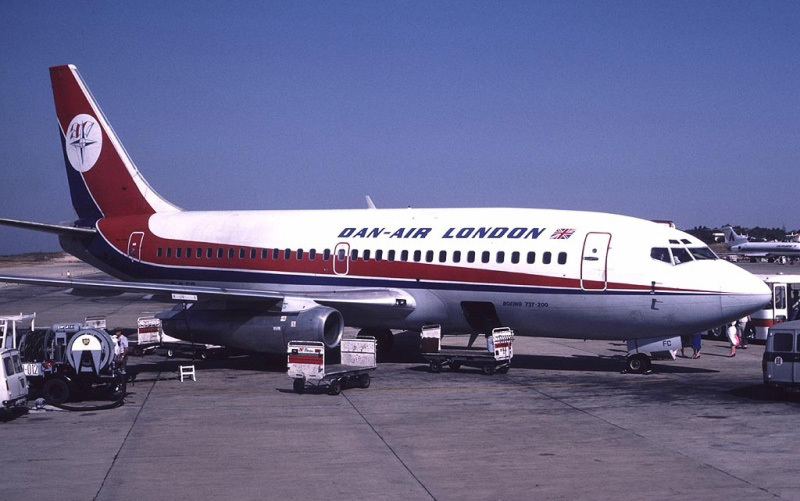 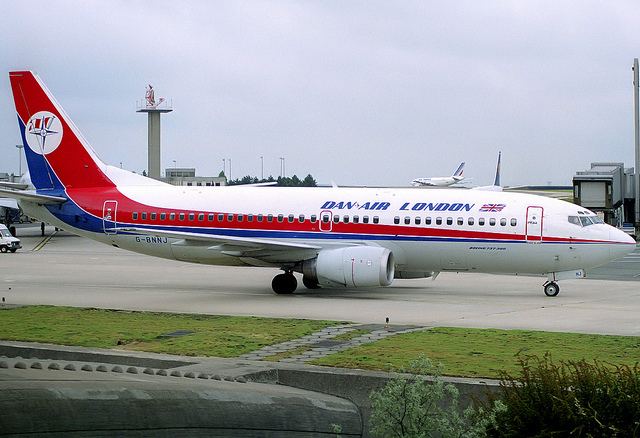 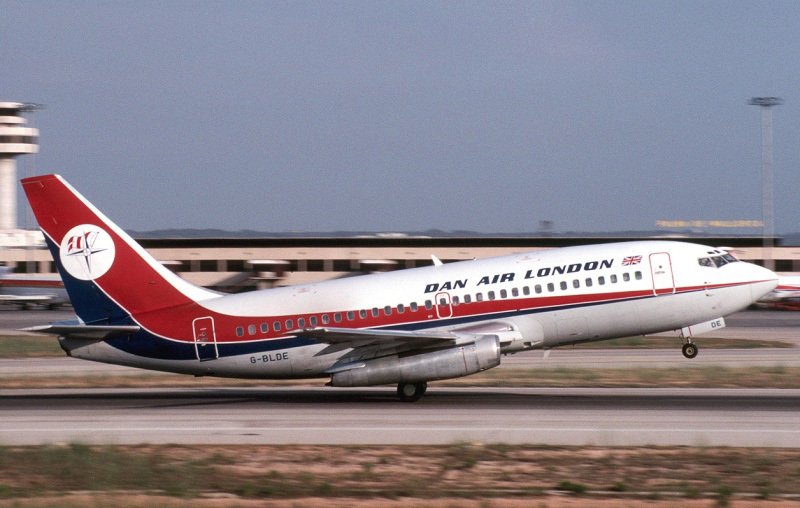 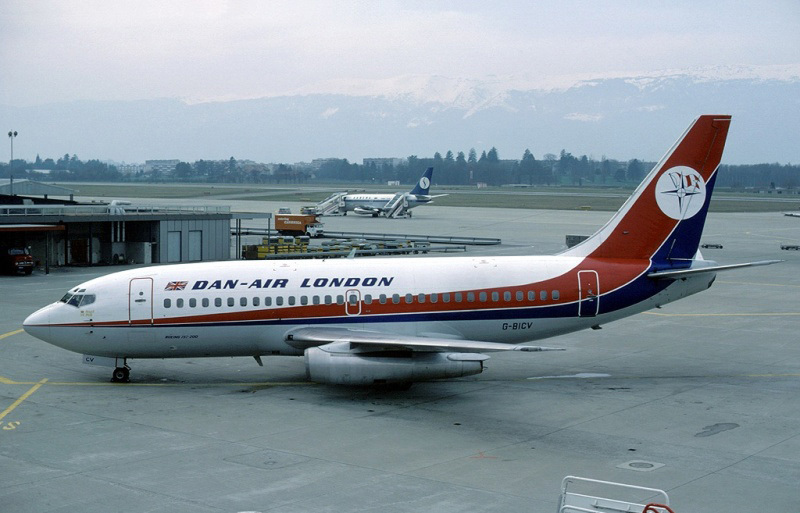 It had already been flying in the colours of Britannia, British Airtours, Air Europe, and other UK airlines for several years before Dan Air ordered the type. 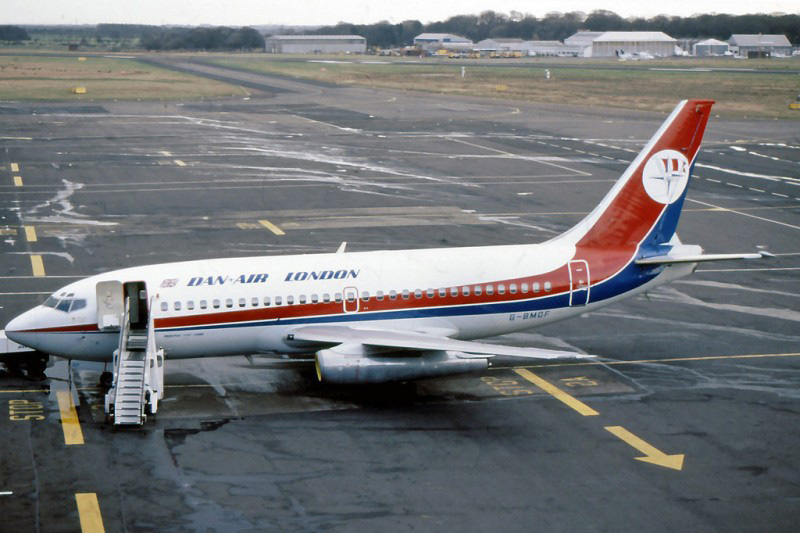 Altogether Dan Air operated 25 737's including varients of 200/300/400 series' . 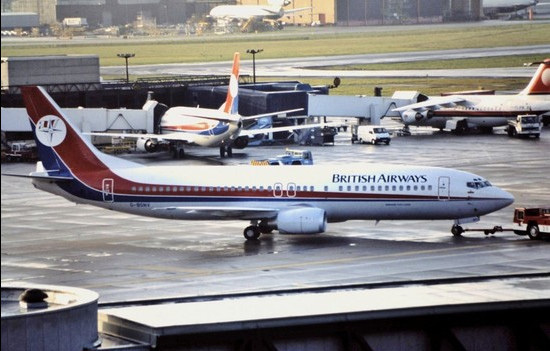 All but four aircraft ordered joined the fleet. 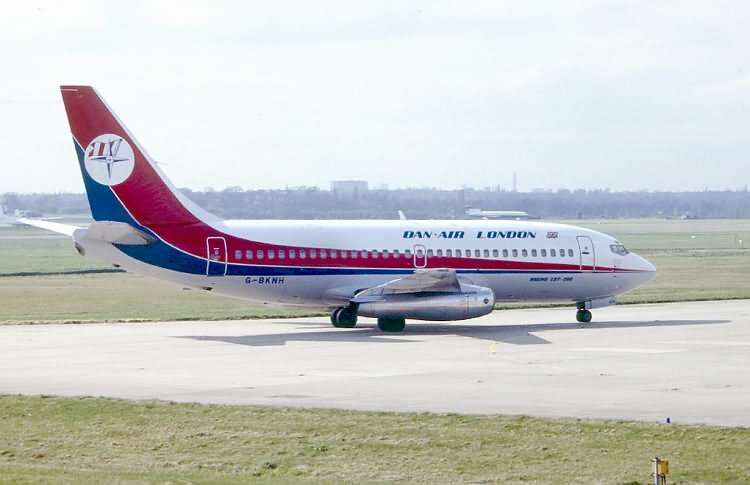 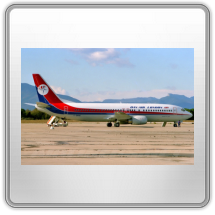 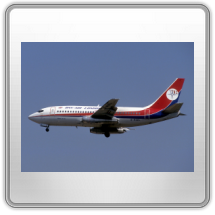 26 aircraft were registered to Dan Air but one of them was re registered .The 737 was also a major break in Dan Air tradition. 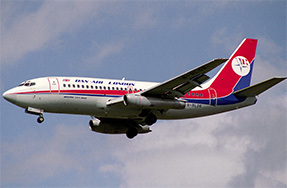 For the first time they company bought or leased a series of brand new aircraft. 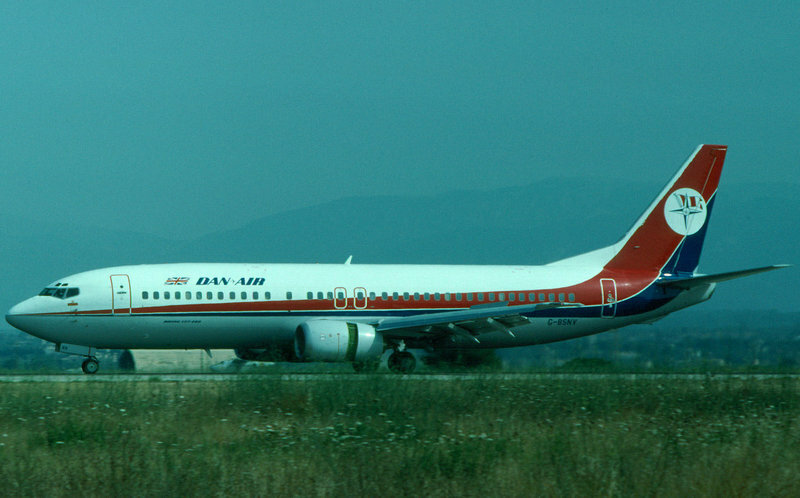 Almost all the 737 fleet was bought or leased new. 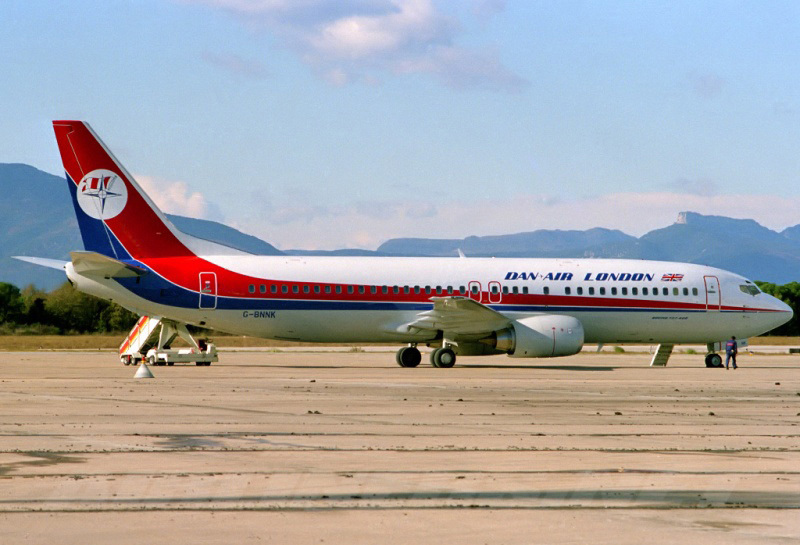 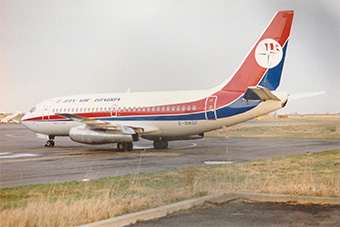 The company had first considered the 737 in the mid 1970's. 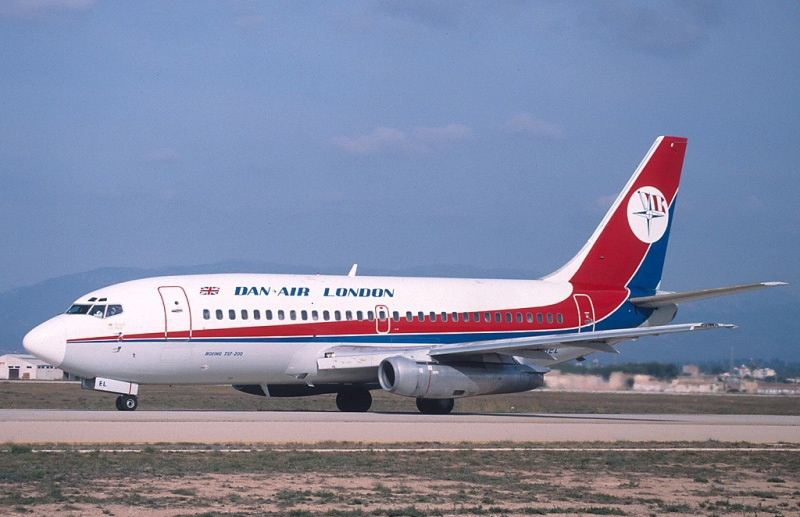 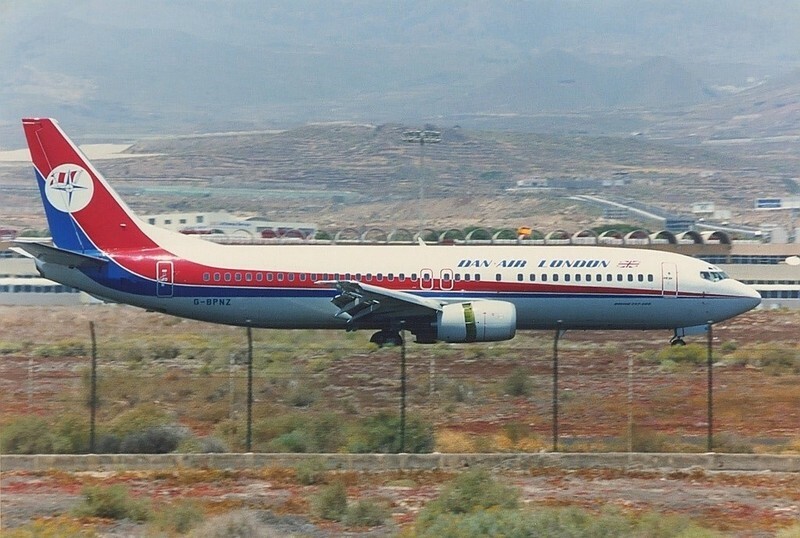 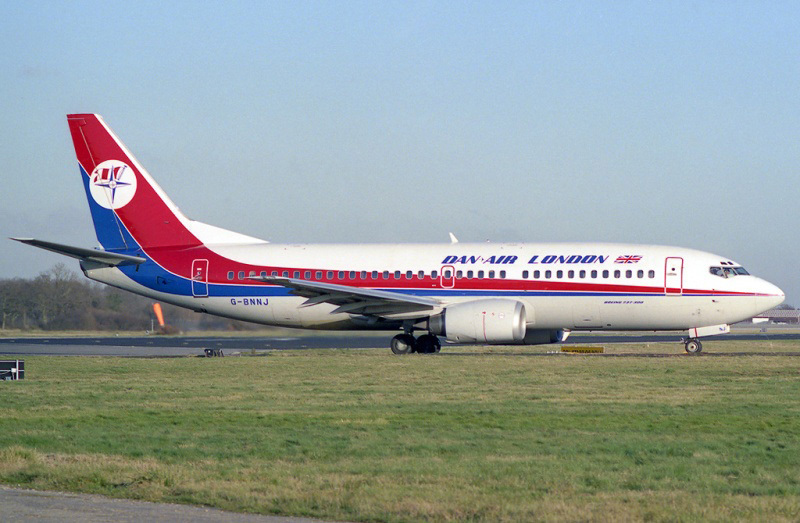 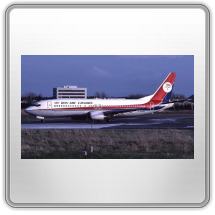 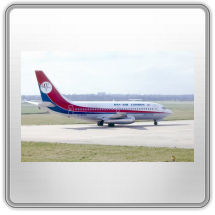 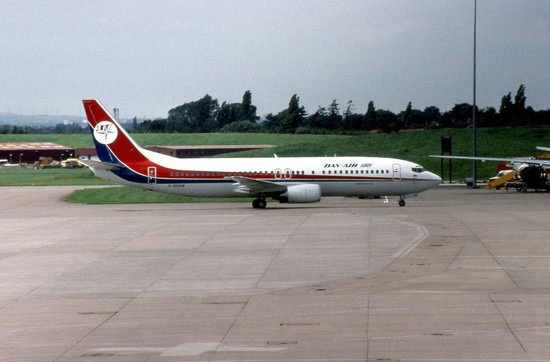 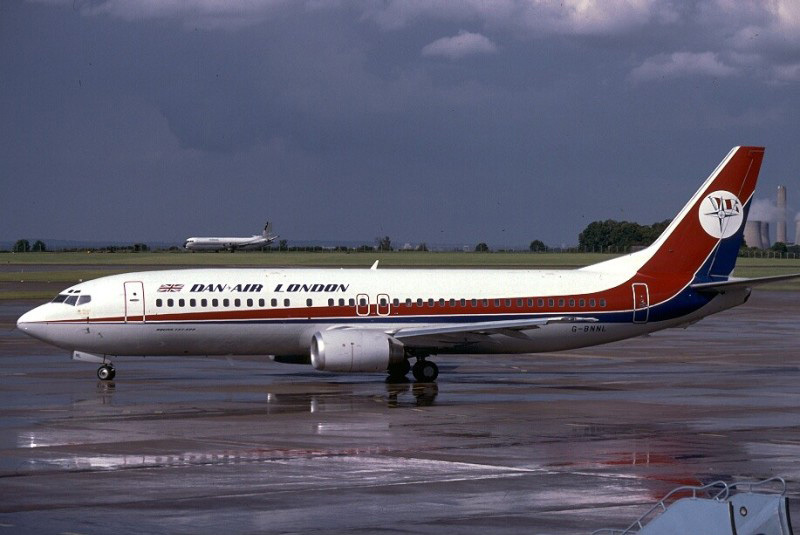 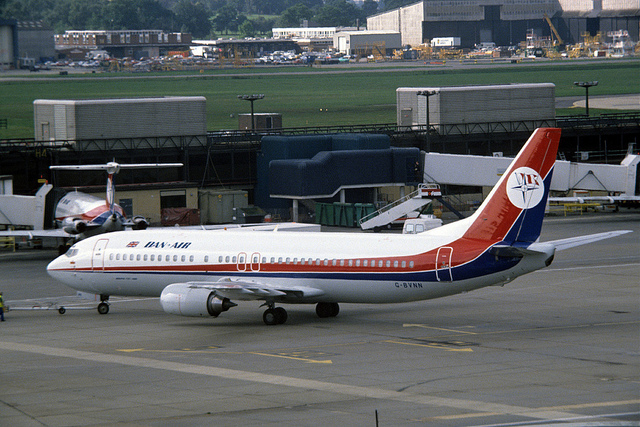 It is well documented that Errol Cossey who was Dan Air's associate director, Martin O'Regan the group's finance director and Alan Snudden the company's Managing Director had tried without success, to force Dan Air's chairman, Fred Newman to purchase the 737. 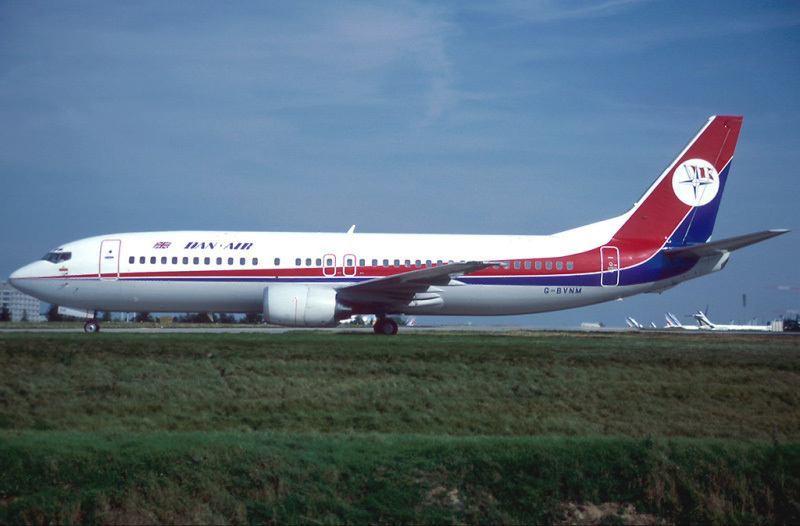 They pointed out that the aircraft out performed most of Dan Air's fleet and would offer considerable benefits during a period that saw fuel prices soar. 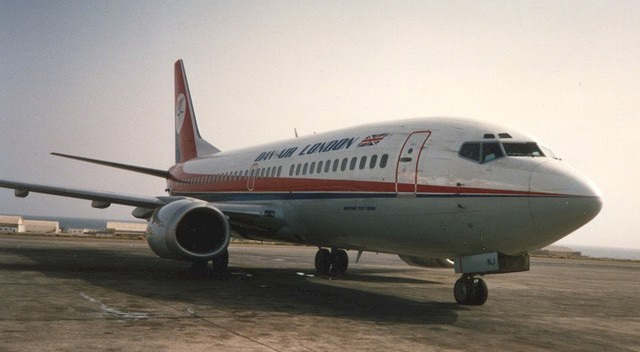 They had looked at the 737 200 Adv, which would have put them in front of UK competitors. 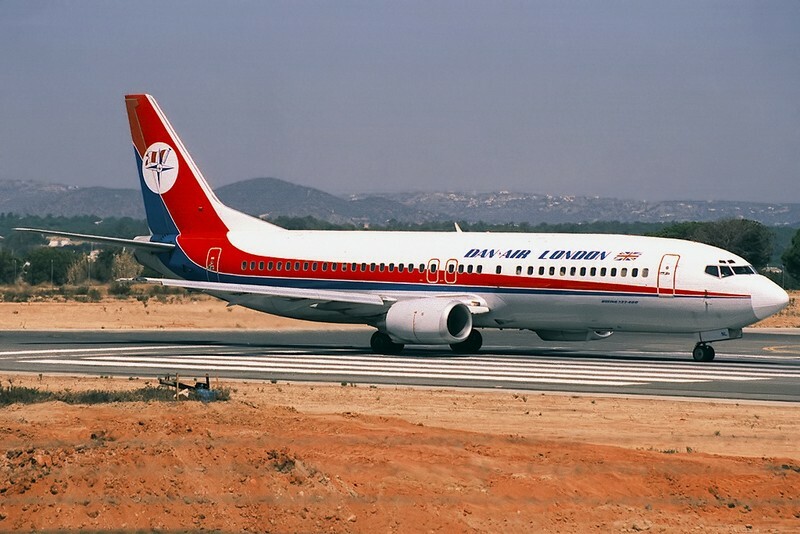 Despite the obvious advantages of 737 Newman refused to order the aircraft. 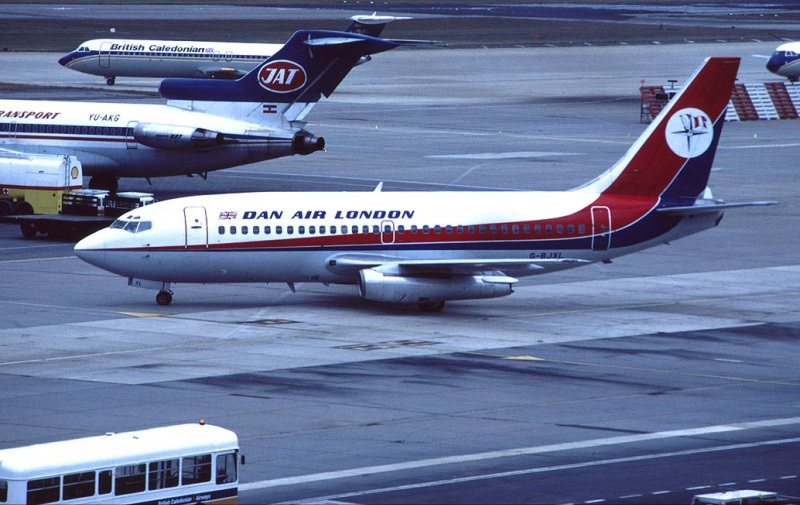 Shortly after the three said board members left Dan Air to work with Other Airlines. 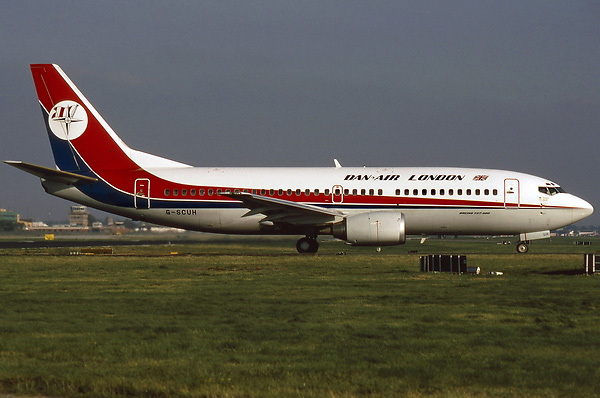 Errol Cossey and Martin O'Regan left and formed a new Airline - Air Europe, with Harry Goodman as a major backer. 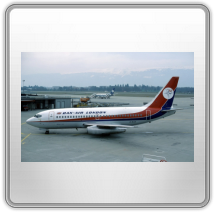 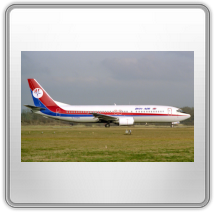 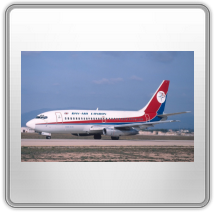 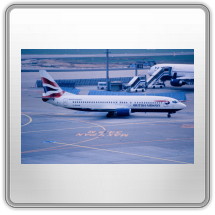 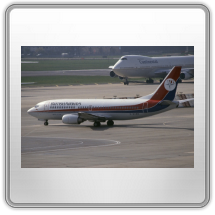 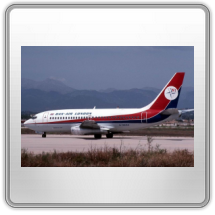 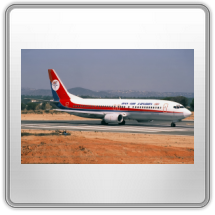 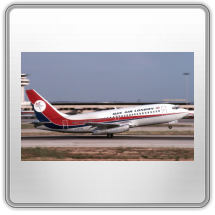 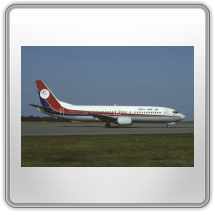 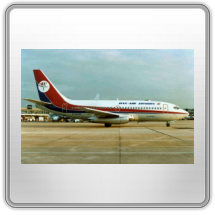 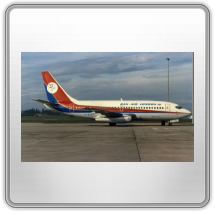 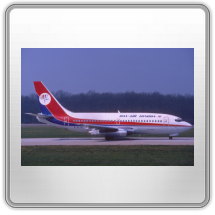 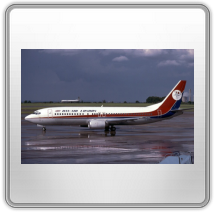 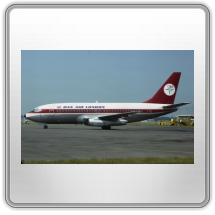 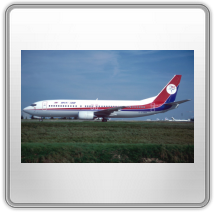 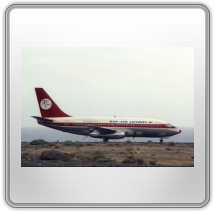 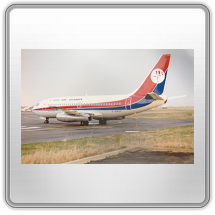 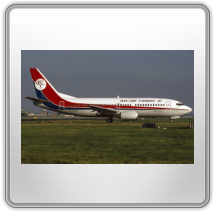 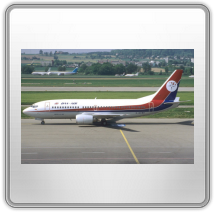 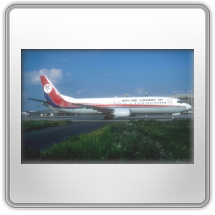 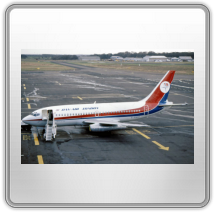 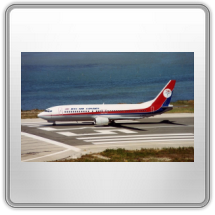 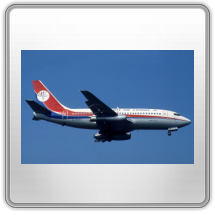 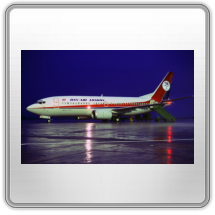 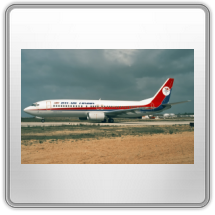 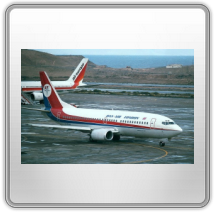 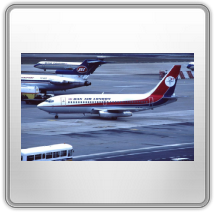 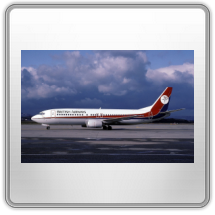 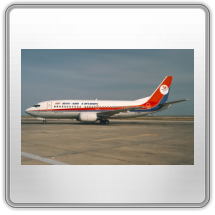 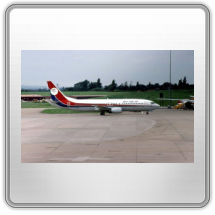 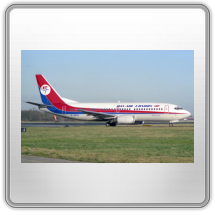 the first type Air Europe introduced into it's own fleet was the Boeing 737 advanced. 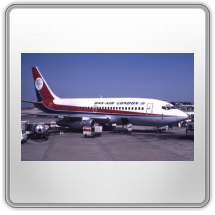 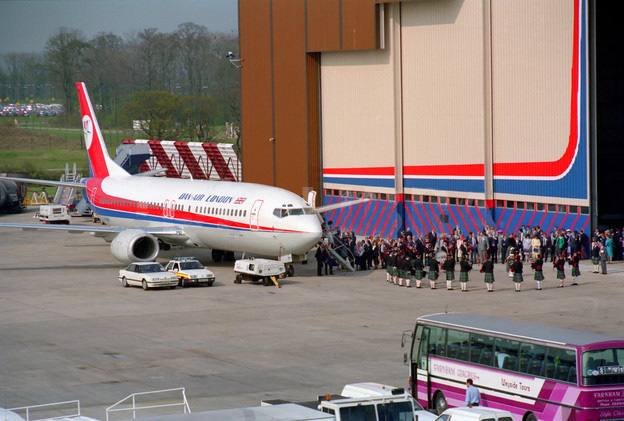 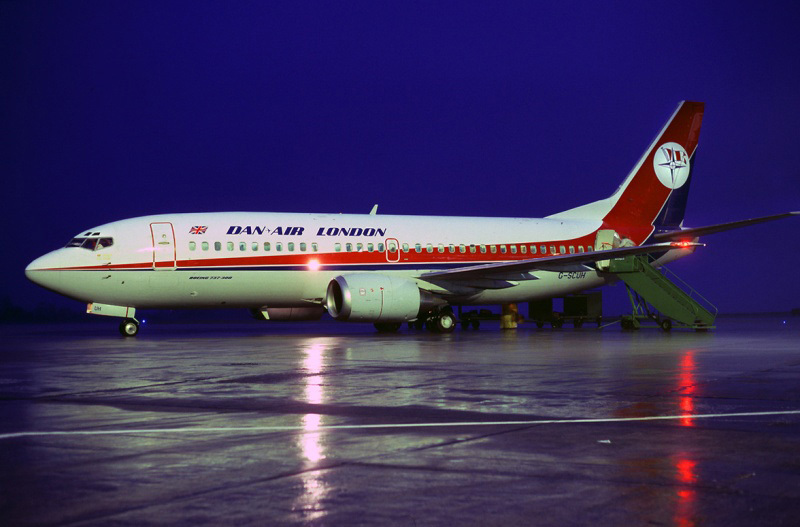 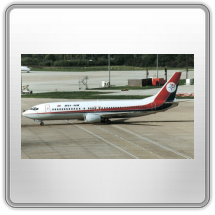 The introduction of the 737 into Dan Air's fleet was designed to make the company leaner, more efficient and therefore more competitive in the UK marketplace. 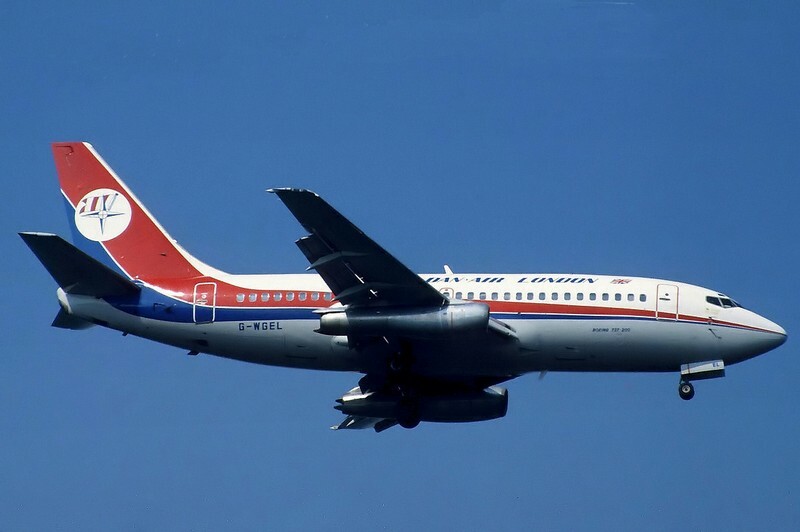 The 737 was vastly superior in terms of fuel consumption to anything else in their fleet. 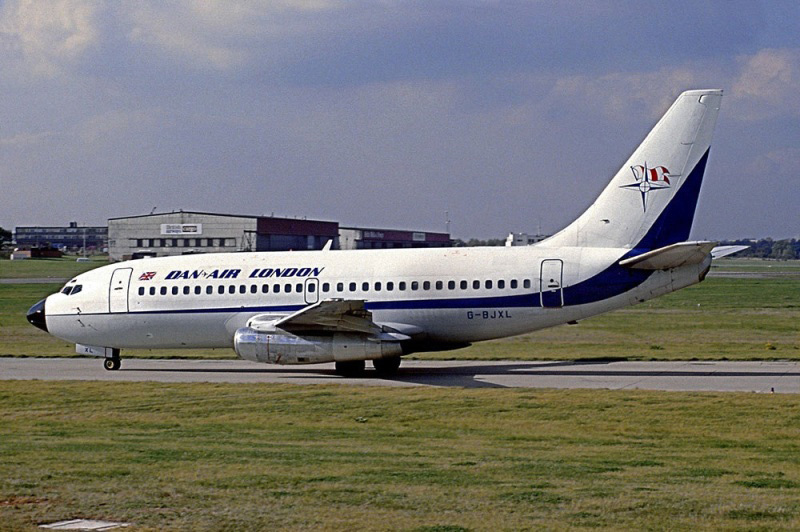 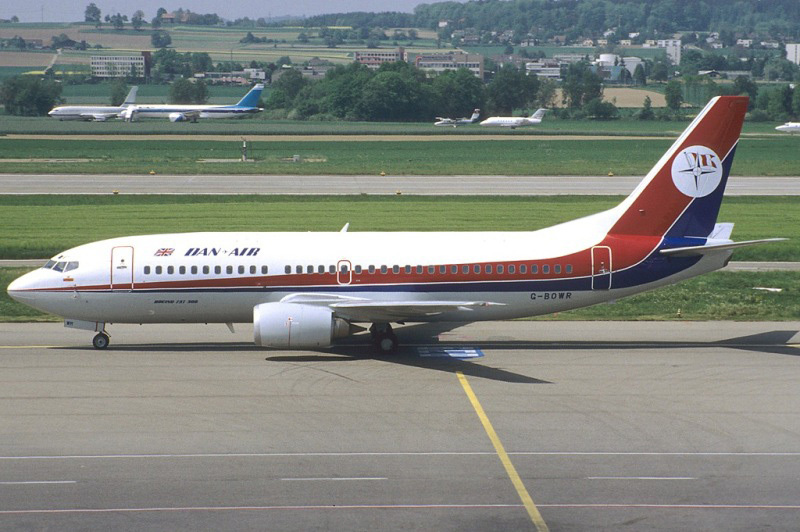 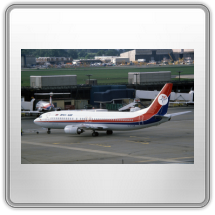 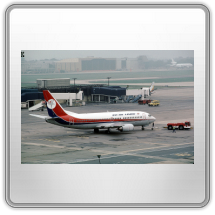 as newer, even more efficient models became available Dan Air was able to obtain them and it would seem that the company was aiming at consolidating it's operation into having two basic types in the fleet: The 737 and the BAe146. 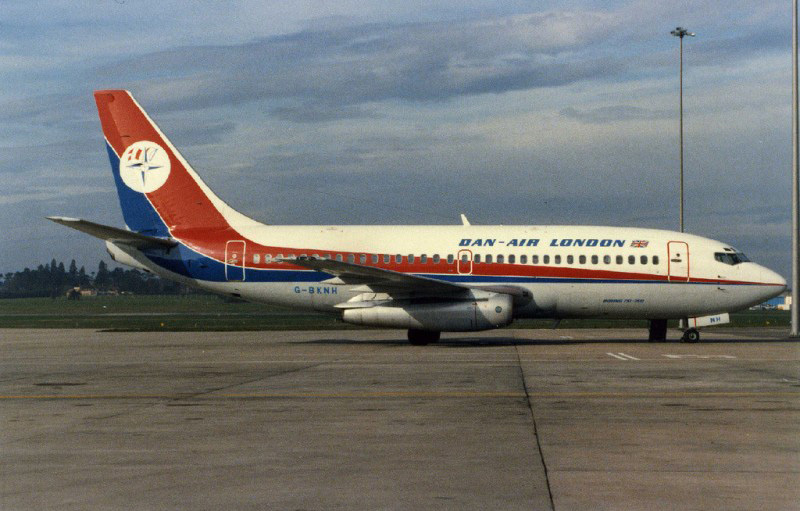 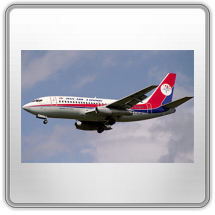 The 737 was also the only aircraft in the entire Dan Air fleet that it's new owner, British Airways, absorbed into it's own operation. 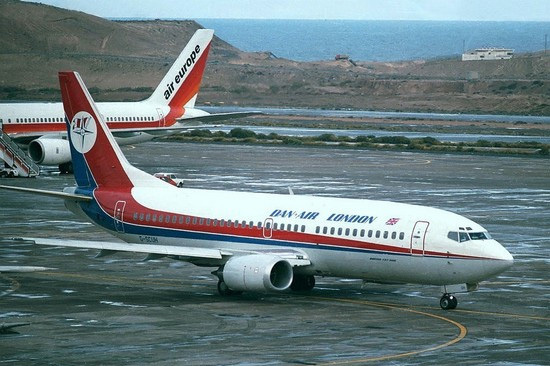 The others being sold or scrapped immediately. 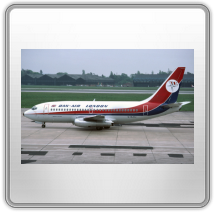 Throughout this section of the website we have endeavoured to find a photograph of each individual aircraft. 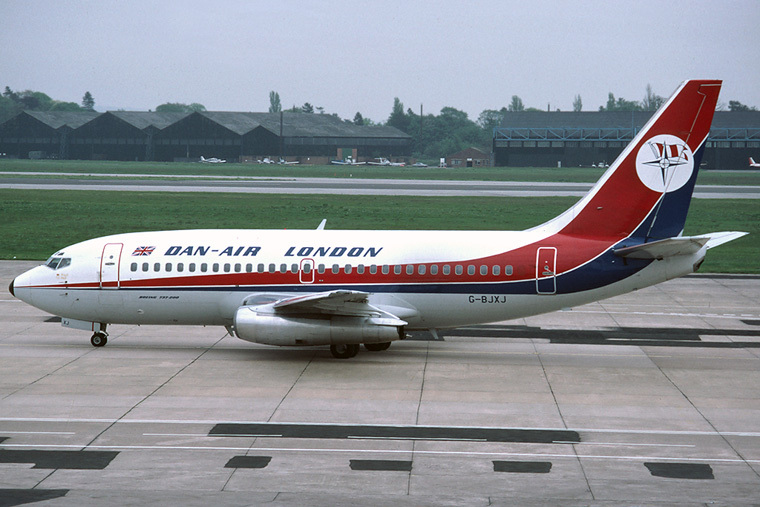 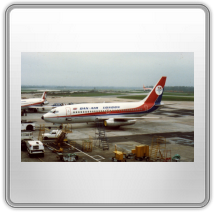 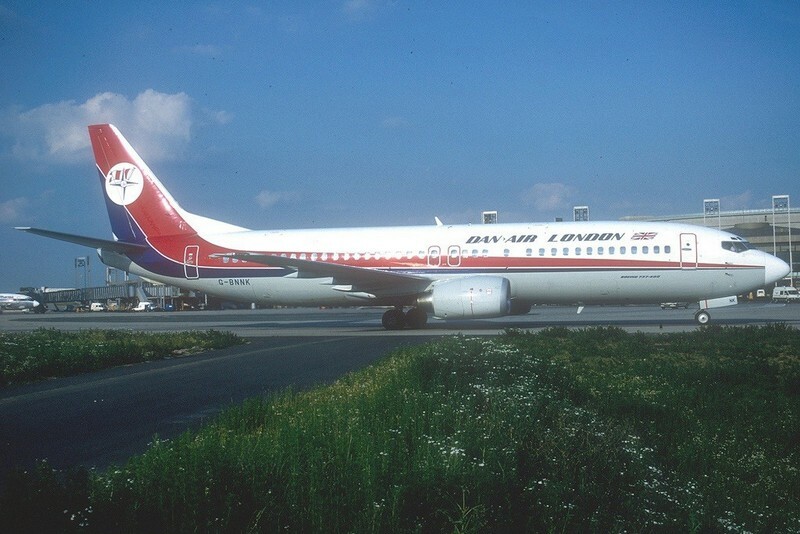 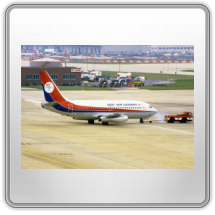 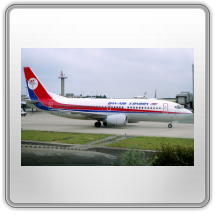 there are thumbnail images of all the liveries the aircraft wore whilst with Dan Air, and in many cases, the prior and subsequent liveries with other operators. 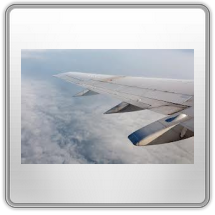 The thumbnail images can be enlarged by simply clicking on them. 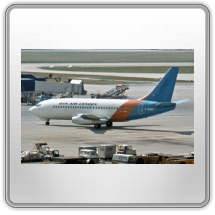 Notes: First registration G-BOSL Re registered as G-ILFC Registration acronym of leasing company. 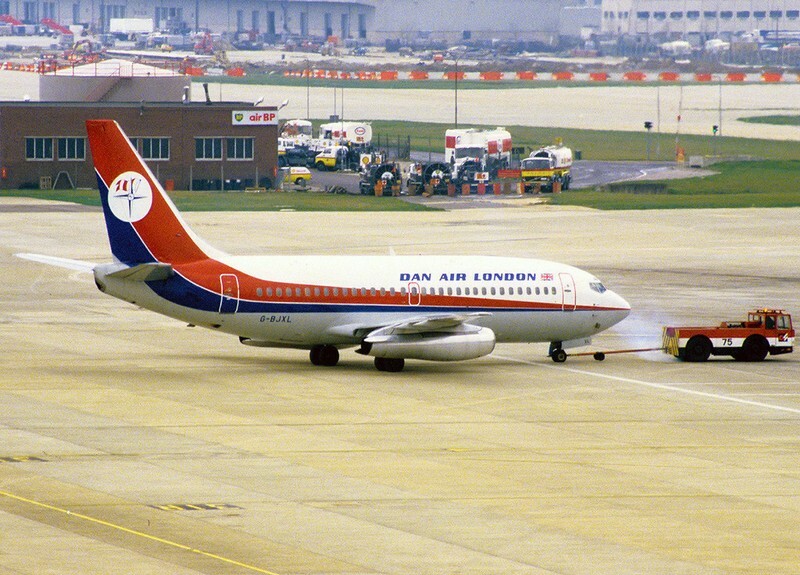 Then as G -WGEL. 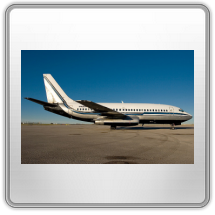 Notes: Obtained on lease from Arkia. 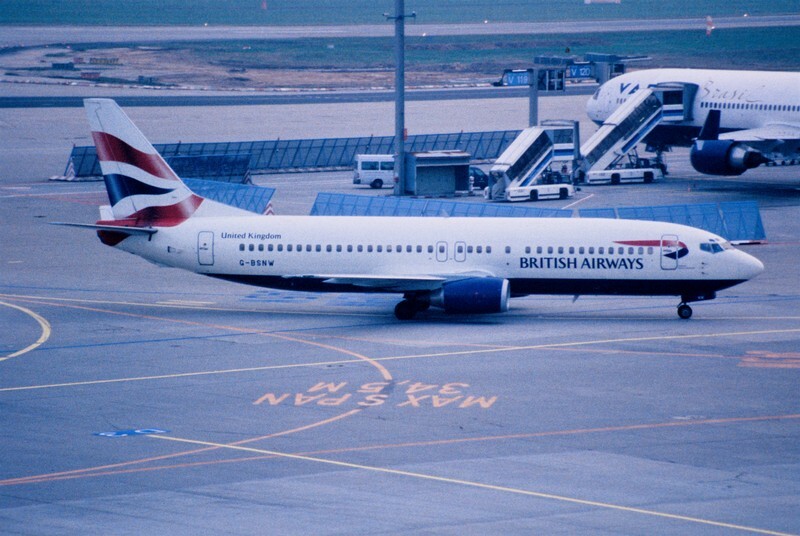 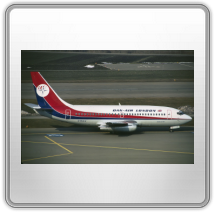 Notes: Ex G-BPKE (Air Europe) AE went bankrupt March 1991.